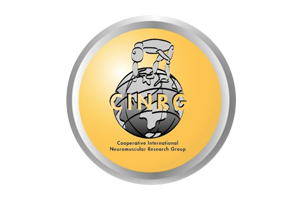 CINRG is an international academic network of expert neuromuscular clinics that was formed to build expertise and infrastructure for clinical trials in Duchenne muscular dystrophy and other neuromuscular disorders. Through financial support from FED, and extensive funding from the Department of Defense CDMRP program, CINRG has had a profound impact on understanding the natural history of DMD and enabling clinical trials. CINRG has developed the most sensitive and reliable means of measuring improvements in strength and ability in DMD boys, including the innovative CQMS muscle strength testing system (CINRG Quantitative Muscle System), timed function tests, and centralized data management. CINRG has also defined biomarkers for monitoring of patients through a small drop of blood, and defined genetic modifiers causing variability between patients.